Do you have Dutch Webshop Website and You want to Promote your website on Google.nl and Google.be search engine sites. Then Order Now We are here to provide Dutch Linkbuilding Services where i will build local Dutch .nl and .be or Dutch language Backlinks. I will Build 10 Links in $10 . Its offer discount price for New Buyers. 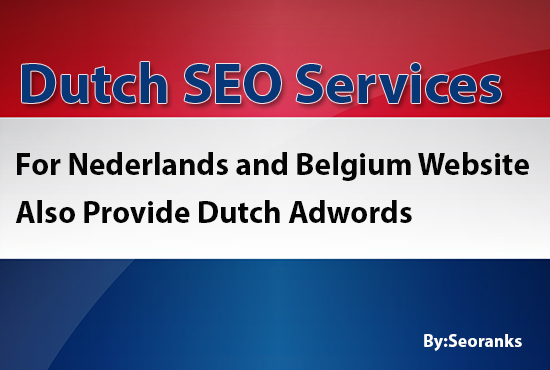 Increase your Dutch SERP Ranking is ranked 5 out of 5. Based on 11 user reviews.